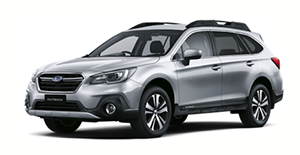 From city get-togethers, or country getaways, get ready for anything with the limited edition Subaru Outback 2.5i Premium AWD Adventure! 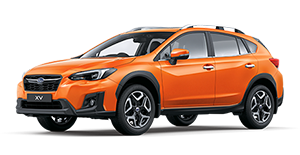 Make the most of every moment with the exclusive Subaru XV 2.0i-S AWD Sport. 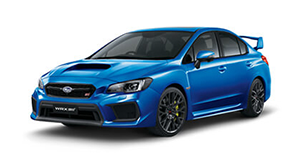 Raise the bar on the iconic Subaru WRX with the limited edition WRX 2.0 Premium AWD Sport! 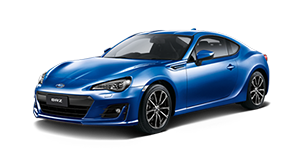 Dial up the motorsports look with the limited edition Subaru BRZ 2.0 Premium Sport available now! 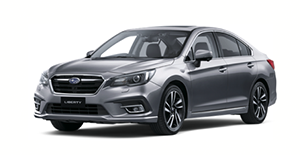 Get up, get out and make every moment memorable in the Special Edition Subaru Outback 2.5i-X. 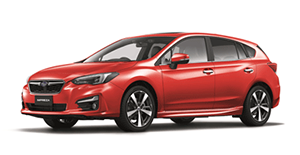 Do life better and accelerate the fun with the limited Impreza S-Edition. Do it all with the limited Subaru XV S-Edition. 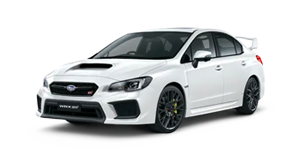 Do the excitement machine with our WRX STI Sports accessory pack. 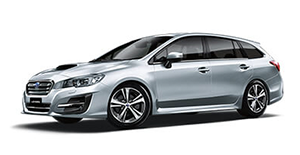 Offer available only while stock lasts, so don't miss out on great value at Subaru. 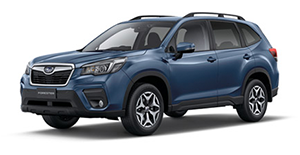 Do more Australia with the limited edition Subaru Outback Touring Wagon. Exploit your individuality with Subaru Genuine Accessory Packs.